Korkormikor comes from the same part of Nigeria that churned out mainstream acts like Timaya, Frank D’Nero and Duncan Mighty. He was born Deinbofa Nana Okoto in Otuan, a typical resource-rich but economically deprived community in Bayelsa State, Nigeria. He is a singer-songwriter, and Hip-Hop impresario, and is arguably the next big thing from out of the Niger Delta area of Nigeria. “Korkormystic: Port-Harcourt City Breed”, went to become a groundbreaking single in the region. His song, Delete Them All, captures the angst he has built up over the years. With the mellow mood of the song, it's easy to overlook the serious quips made on the track. All in all, he calls for a 'hit' on the heads of proverbial haters/enemies-of-progress. 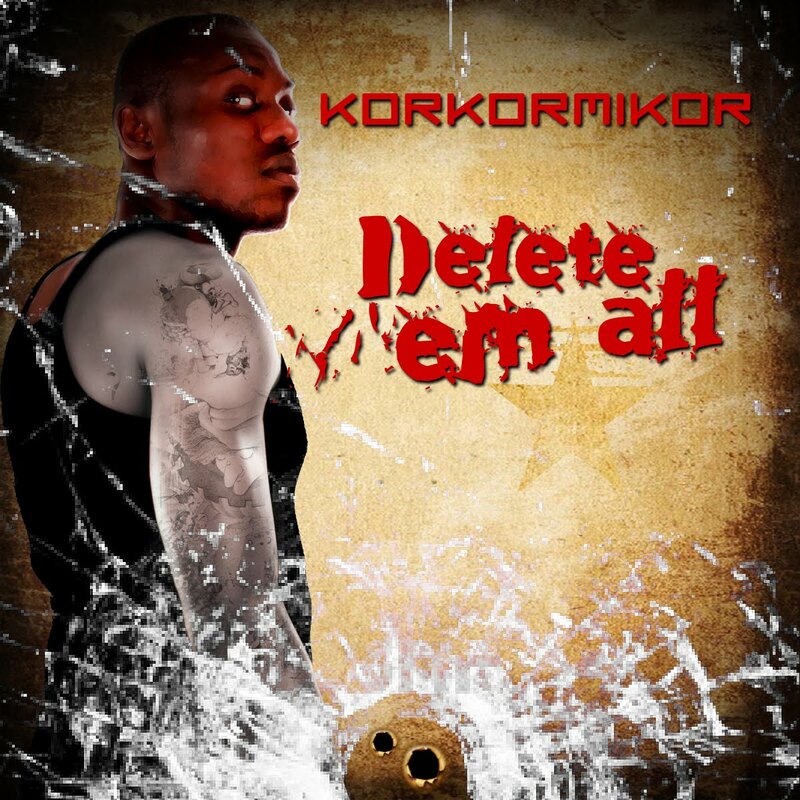 Korkormikor’s music is inspired by his personal battles as well as the communal struggles of his people. His musical influences range from Reggae to Hip-Hop; and include: Alpha Blondie, Bob Marley, Majek Fashek, Lauryn Hill, Tupac and Snoop Dogg.